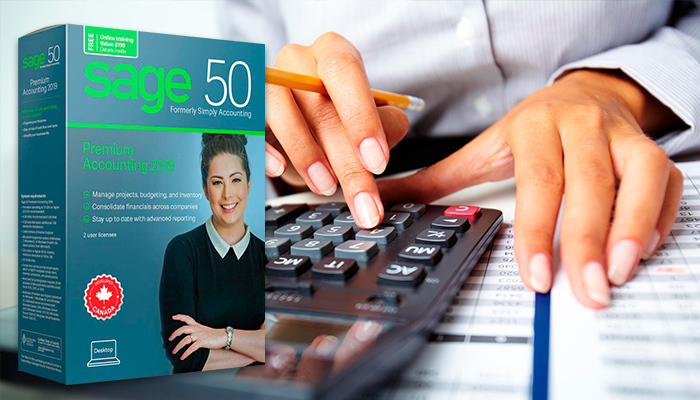 Learn Accounting Fundamentals and Sage 50 Accounting 2019 Level 1 & 2 Courses. 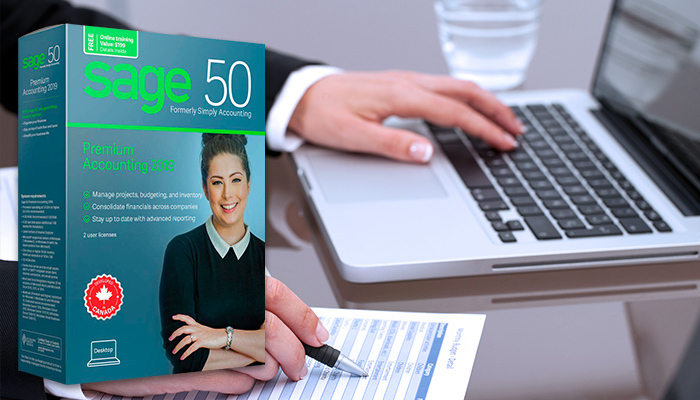 Includes 70 hours of training with video tutorials, exercises and support. Prepare to work in business right now learning Canadian Sage 50 Accounting 2019 Levels 1 & 2. Includes 40 hours of training with video tutorials, exercises and support. 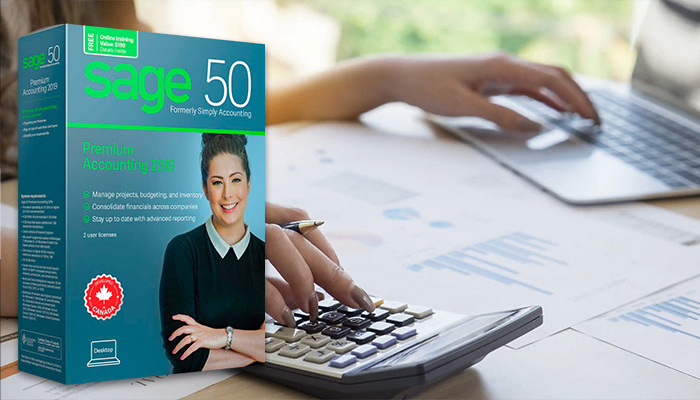 Learn the simplicity of using Sage 50 Accounting 2019 Level 1 from start to finish. Includes 20 hours of training with video tutorials, exercises and support. 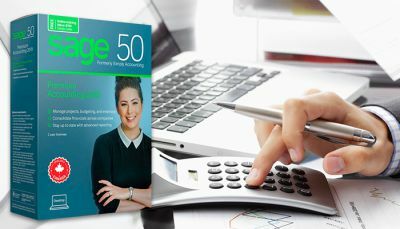 Learn advanced features in Sage 50 Accounting 2019 Level 2 for Canadian bookkeeping. 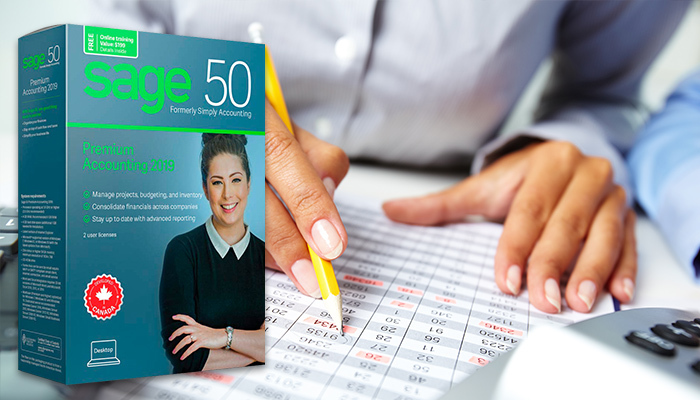 Includes 20 hours of training with video tutorials, exercises and support. Learn Accounting Fundamentals and Sage 50 Accounting 2019 Level 1 Courses. Includes video tutorials, exercises and support.